The best time to add more twist to your spindle when you have entered the twist all the way up to the fiber hand. Firmly pinch your fiber fingers closed. Reach down with your spinning fingers to give the spindle another twist. Move back up to the fiber hand, tighten your spinning fingers, and relax your fiber fingers. Pull out more fiber, and slide your fingers up the stretched-out fiber. Enter the twist. Keep spinning with this rhythm until the spindle reaches the floor. When the spindle reaches the floor, it is time to wind the spun yarn onto the spindle. Wind the fiber that you have just spun onto your fiber hand. Undo the half-hitch knot on the top of your spindle, unwrap the yarn around the bottom of the spindle, and unwind the yarn. Hold the spindle in your spinning hand. Twist the spindle to the left. 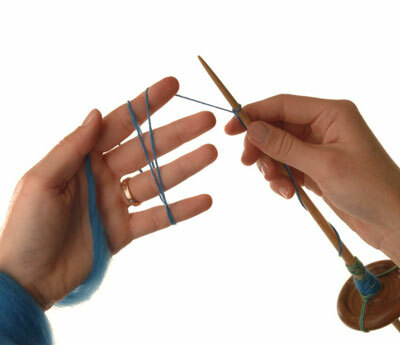 Wrap the yarn from your hand around the spindle. Keep it under tension as you wrap, or it will become a huge tangle. Wrap two or three times around the base of the spindle, and then wind it part-way up the shaft of the spindle. The trick is to keep as much weight as possible near the whorl. Put in less twist: Too much twist, called overspinning, is the most common problem for new spinners. If the single has a high twist, it will be very firm, rough to the touch, and perhaps have little corkscrews of thread showing where the single has twisted back on itself. For some projects, such as novelty yarns and highly energized singles knitting where the high twist is used to contort the fabric, this may be exactly what you need. However, this is generally a sign that you have too much twist in your single. 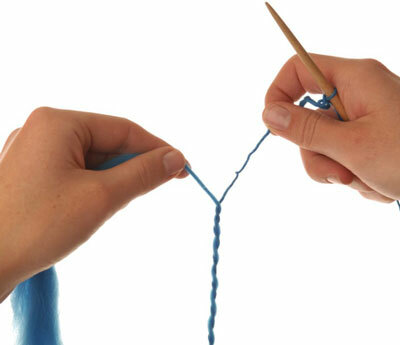 To put less twist in your yarn, you should move your hands a little faster. The more fiber you pull out, the less twist you have in your yarn. Sometimes, your spindle might be too lightweight for the diameter of yarn that you are spinning. Usually, as you fill up the spindle, the extra weight of the yarn takes care of this problem. If that does not help, you can slip a few washers from a hardware store over the spindle shaft to add extra weight. Put in more twist: Twist is like a magic glue that holds fiber together. 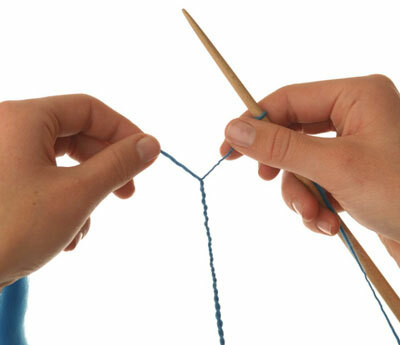 If the single has too little twist, you may have had a difficult time keeping the yarn connected. If the yarn kept breaking and the spindle hit the floor several times while you were spinning, you need to add more twist. 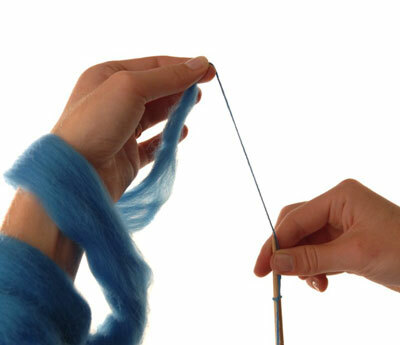 To get more twist in the fiber, move your spinning fingers more slowly up the stretched-out fiber. You will feel the twist below your fingers, and you will be able to watch it twist the fiber as it comes up behind your fingers. Sometimes the problem can be the weight of your spindle. 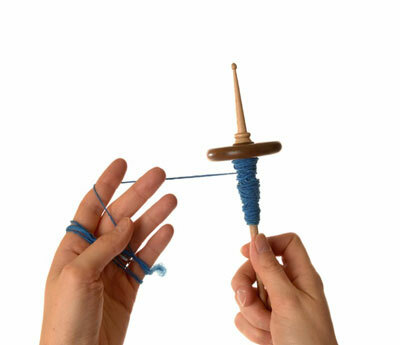 If your spindle is heavy, it can pull the fiber out of your hands too quickly for it to get enough twist. With a heavy spindle, increase the size of the yarn that you are spinning by pulling out more each time you stretch the fiber out.